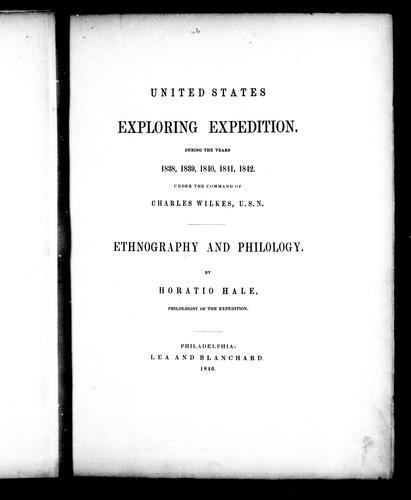 8 editions of United States Exploring Expedition found in the catalog. Add another edition? Are you sure you want to remove United States Exploring Expedition : during the years 1838, 1839, 1840, 1842 under the command of Charles Wilkes, U.S.N. from your list? United States Exploring Expedition : during the years 1838, 1839, 1840, 1842 under the command of Charles Wilkes, U.S.N. Published 1846 by Lea and Blanchard in Philadelphia, PA .
Migrations of the oceanic tribes. Philological part: Comparative grammar of the Polynesian dialects. 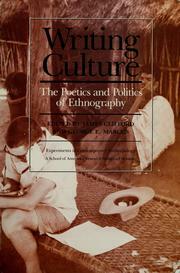 Essay at a lexicon of the Polynesian language. Dialect of Fakaafo and Vaitupu. Grammar of the Vitian language. Vocabulary of the dialect of Tobi. Vocabulary of the dialect of Mille. Outlines of a grammar of the Tarawan language. Vocabulary of the Tarawan language. Notes on the language of Rotuma. 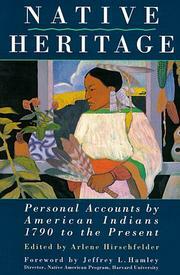 The languages of Northwestern America: Synopsis and vocabularies. The "jargon" or trade-language of Oregon. Edition of 150 unofficial copies. Cf. 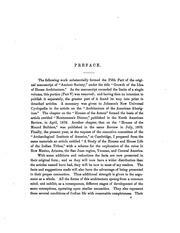 Bibliographic Note: The Publications of The U.S. 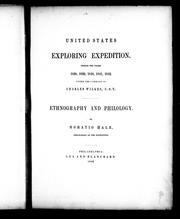 Exploring Expedition, 1844-1874 (pdf) by Leslie K. Overstreet. Half title: United States exploring expedition. 8 microfiches (362 fr.) ; 666 p. : maps. September 18, 2010 Created by ImportBot Initial record created, from Internet Archive item record.